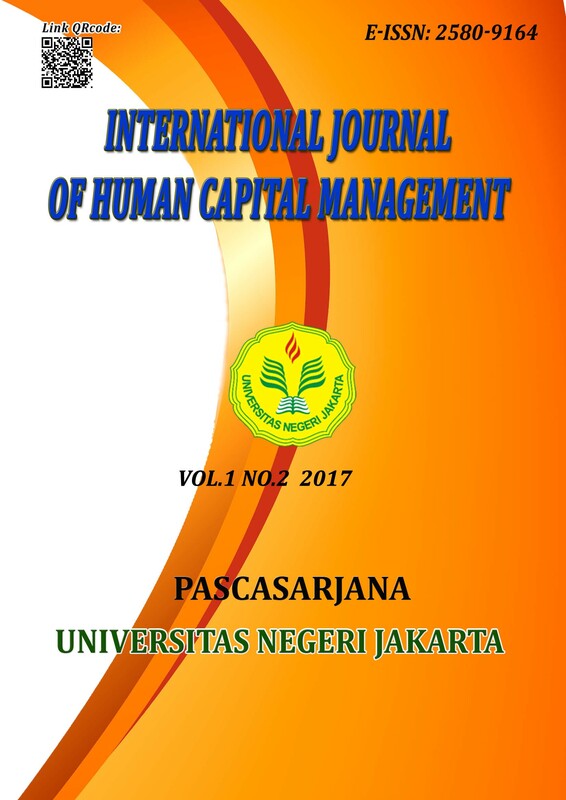 The objective of the research were to analyze the influence of organizational structure, and leadership, to teacher performance in the private secondary school in Palembang city. This research method using quantitative method with path analysis technique (path analysis). Samples in this study were 326 teachers from 1,773 private junior high school teachers in Palembang city. The finding of the study showed that: (1) there was a direct positive effect of organizational structure to teacher performance, (2) there was a direct positive effect of leadership to teacher performance,. It is suggested to private junior high school teachers of Palembang city that in improving the performance of teachers can pay attention to the variable of good organizational structure, and leadership, because it is believed as a factor that can encourage the creation of good teacher performance. Keywords : Organizational Structure, Leadership, And Performance.